The walks range from 3 mins strolls to multi-day hiking adventures. Something for everyone from parents taking a stroll with their kids through to remote overnight hikes. 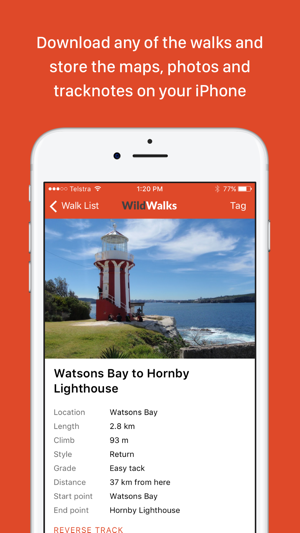 Most walks are in National Park, State Forests or Council bushland reserves. 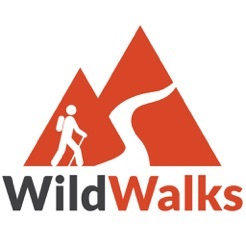 Every walk has a photo gallery, topographic map, terrain profile, tracknotes, details on getting to the trackhead, weather info, user feedback and more. Many walks are 'reversible'. So if the walk goes from Thornleigh to Hornsby, then click on the reverse this walk button and the tracknotes, maps and photo gallery will now take you from Hornsby to Thornleigh. 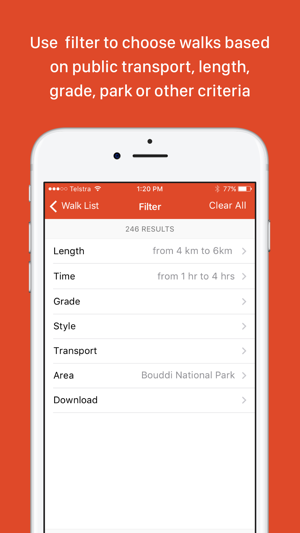 You can use the handy filter to choose walks based on public transport, length, grade, park or other criteria. 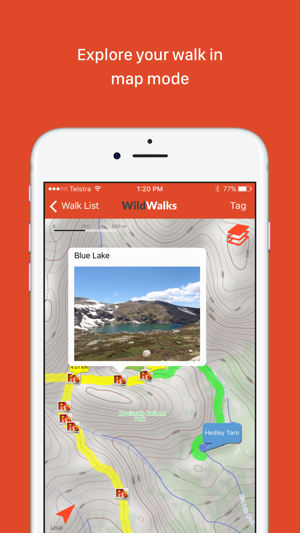 Explore your walks in either list or map mode. ## 2.0.1 bug fixes for major release. Fixed timer problem on walk trial (now full 30mins). Fixed crashing on attempt to purchase subscription in app. ## If you have purchased walks on the old app please go 'update' page and tap 'Restore Purchases' to mark the walks you have already purchased as ready to download. -- this also works to update subscriptions on each of your iOS devices. Whole new version and nicer design, re-built from the ground up. By far the biggest feature request I have had is to get rid of the individual purchase per walk. Now you will find a much simpler, lower cost annual (or monthly) subscription that gives you access to all the walks. 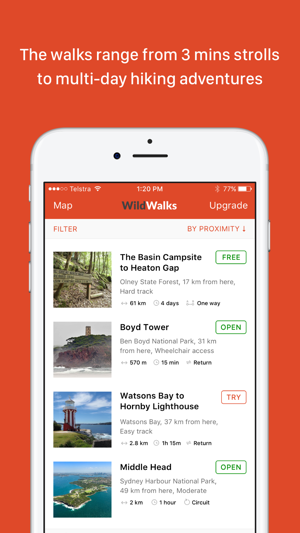 If you have purchased walks on the old app, they will be restored on this new version, even if you don't get the annual subscription. You will also find nice new and easier to read topographic maps. The walks summary page has more helpful information as well. You can still download shorter walks for free, and try any walk for 30 minutes, if you don't pay the subscription.